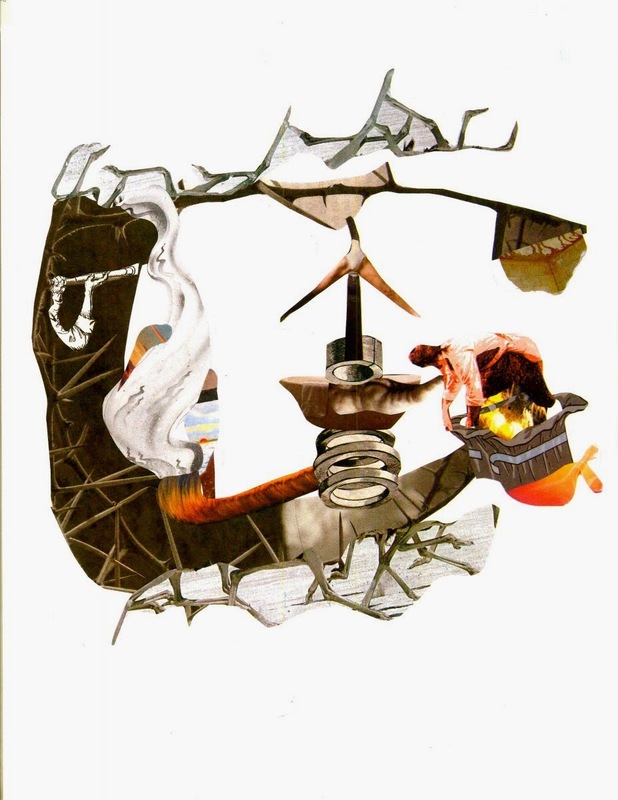 j/j hastain, fragment from "Identity Collage"
What is YOUR fragment? Poets explain this technique as it appears in their books (see the original questions below here). Responses 1-4 have been supplied by: Lisa Pasold HERE then Marthe Reed HERE the third by George Vance HERE and the fourth by rob mclennan HERE. Today, j/j hastain responds below. 3) fragment as ELLIPSIS--making a place for the unsayable, the white page to act as a unit of (unspoken) speech, including in this case a densification of the pause or caesura. Can you take a moment to reflect on this question and also to suggest books which, for you, fall into the category of books you like and/or wrote which for you use "the fragment". Where did your use of fragments emerge from (a particular tradition, reading someone or many people, or realization about space on the page, for example?) AND what do you think the fragment contributes to your work in particular? Feel free to list books you have written which you consider good examples of poetic fragment in use. j/j hastain is the inventor of The Mystical Sentence Projects and is author of several cross-genre books including the trans-genre book libertine monk (Scrambler Press), The Non-Novels (forthcoming, Spuyten Duyvil) and The Xyr Trilogy: a Metaphysical Romance of Experimental Realisms. j/j’s writing has most recently appeared in Caketrain, Trickhouse, The Collagist, Housefire, Bombay Gin, Aufgabe and Tarpaulin Sky. Is the fragment a snag? A meta–yet-mighty hook by which something inherited tears, widens, matures? Or is it the reaching through the fabric from the other side of it to pull that extra pooling of thread made by the snag, back into some semblance of place within the fabric at large? I came to lyrical experience with language by way of the fragment, so to perceive of it as something secondary to traditional grammar or regularities in language does not work for me. The fragment is a whole thing that is in fact responsible for my getting in here, in the lyrical investment and collaborative dance with language in which I currently find such joy, somatic stabilizing, sensuous reach and synthesis. A young tomboy etches phrases into the dirt. They stand tall, shirtless in summer dusk and perform this etching by intuition. They generate output from intuition while singing little, dribbling rogue songs to their own shadow and they do not write in complete sentences. The phrases that need be written are already here: some kind of alerting, some mirroring message long extant in a mysterious between now making itself manifest to my body by my attuning with it. The magics that are just outside of view can be viewed if I let them. Fragments are whole bridges in which I can learn to let. The reverberative results of that letting are sumptuous sense. 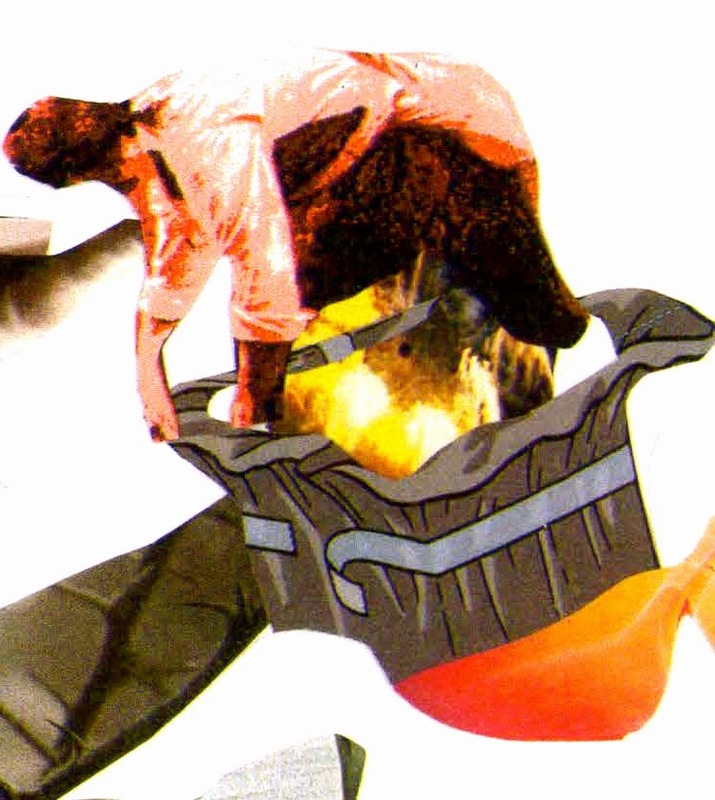 Fragments are enigmatic yet whole bridges for somatic discrepancies, dysphorias and dysphonias. A full quilt keeps a body warm at night. The triple swatch of the patchwork quilt (which covered me as a child) being held so fiercely in my hand, being kept with devotion in my pocket like an ancient friend, keeps more than just my body warm here and now. "The first one is the fragment--the second one is the fragment involved in some sort of stitched (patchwork) aggregate. These are collage/paint/sketch thingies I make in an ongoing project called "Identity Collage"-- I could also articulate this in language..."
j/j hastain, from "Identity Collage"
This points up sharply the wholepart gist of fragmentalizing,calling up the primal dithering on the memorymental/membrane between image&protoword, urging both toward one. Love your comment, Geo! I hope j/j will see it!!! Thanks, Jen. As you can see, a riveting subject for me! Carry on. 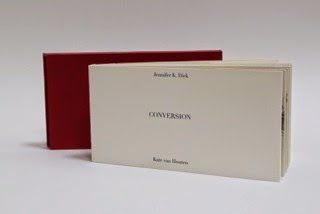 Author of CIRCUITS (Corrupt Press, 2013), FLUORESCENCE (Univ of GA Press, 2004), ENCLOSURES (BlazeVox eBook, 2007) and 5 chap/artbooks: NO TITLE (Estepa Editions, Nov 2015), CONVERSION (Estepa, Dec 2013 with art by Kate Van Houten), Betwixt (Corrupt, 2012), Tracery (Dusie Kollectiv, 2012) and RETINA/Rétine(Estepa Editions, France, w/art by Kate Van Houten, tr. R. Bouthonnier). I teach American Literature and Civ at Université of Haute Alsace in Mulhouse, France and am part of the Ille research lab. 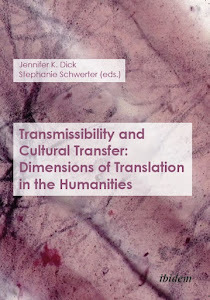 Critical books include Traduire, transmettre ou trahir (co-dirigé with Stephanie Schwerter, MSH Paris, 2013) and Transmissibility and Cultural Transfer (Ibidem-Verlag, 2012). I co-founded and organize Ivy Writers Paris bilingual reading series and co-organize Ecrire l'Art mini-residency for French authors at La Kunsthalle-Mulhouse. 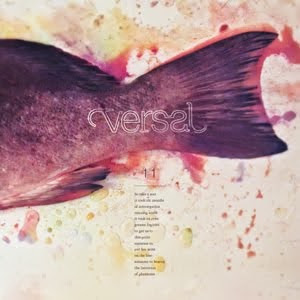 A poetry editor for VERSAL out of Amsterdam, I write regular poetics articles for Tears in the Fence and reviews for Jacket 2 and Drunken Boat. I have a crazy love of travel and reading, fishing and beaches, urban art scenes and rural rivers to stroll along. Click image to purchase. 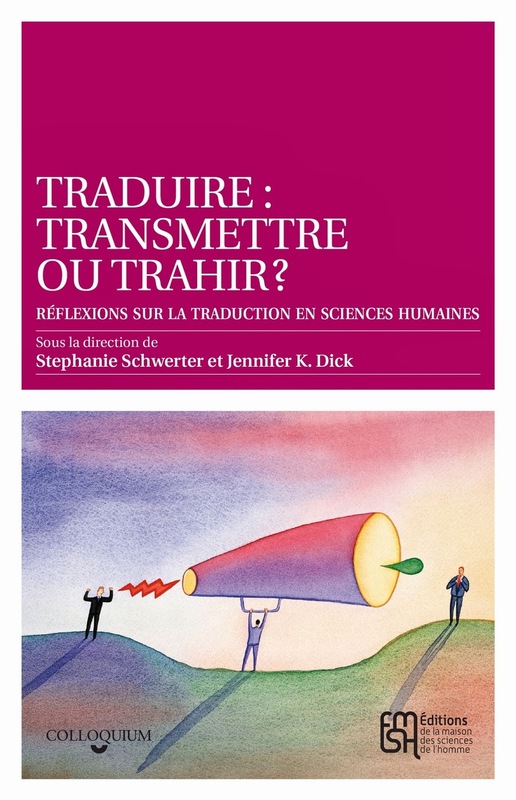 Read reviews via links under "my poetry books"
240pp on translation in the wide range of the social sciences today. 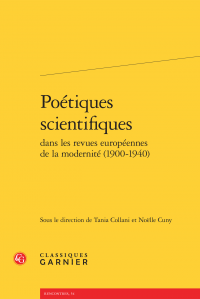 Available for order and reviewing (click image) from the Éditions de la Maison des sciences de l'homme, Paris. 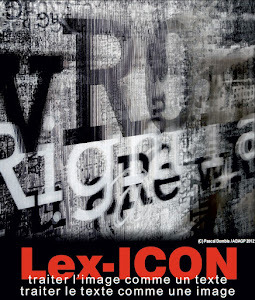 The articles collected here originated in a conference held in Paris at the EHESS in summer 2009. My article « La revue de Pierre Albert-Birot. 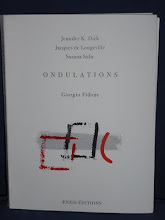 SIC prend l’extrême pointe de l’avant-garde pendant la Première Guerre mondiale » is in this volume published by Classiques Garnier, Paris, 2013. Click to purchase. 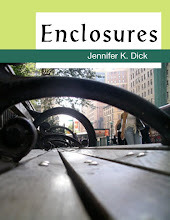 Ebook versions also exist. 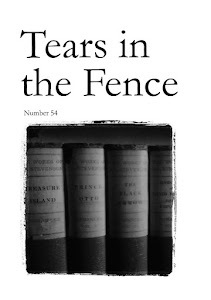 Click 4 Tears in the Fence Magazine, UK. I write a reg column in each issue for them! 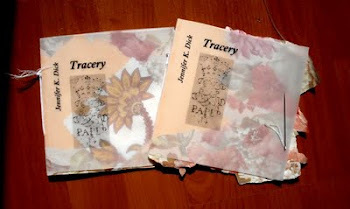 “The only literary magazine in the UK that lets the margins and the great tradition speak. 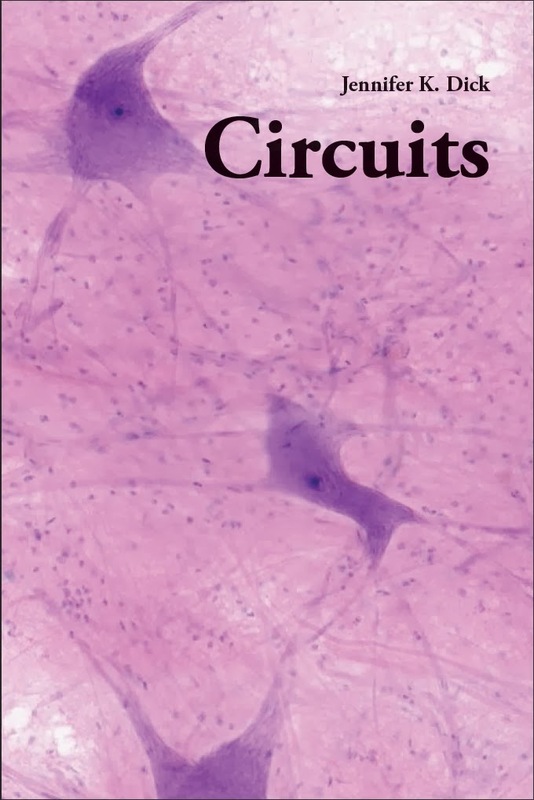 It is a book to treasure.”-- Ketaki Kushari Dyson on issue 57. ISSUE N° 59 will be out in April 2014, order now! 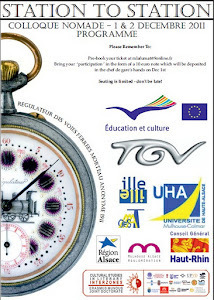 This International Conference was held at UHA, Mulhouse 7-10 June 2012. 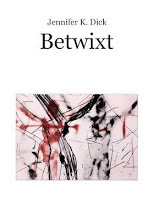 A volume related to art and text in the 21st century based on this event is forthcoming. 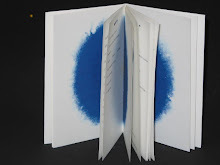 Collection of critical and creative works on women’s poetry, MSH de l’Université de Clermont-Ferrand, Collection: littératures, 2010, including an excerpt of my dual-language poem "Livre de Reflets"
D'ù qui sont, chés viaux ? / Où sont les veaux ? The Omnidawn Blog Has Moved! SPD Today is migrating to Tumblr!